8 De Marzo S/N Urb. 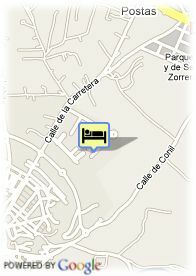 CaÑada Honda, 11140 Conil De La Frontera, Spanje. have been mixed inspiring the ancient courtyard houses from Andalusia. 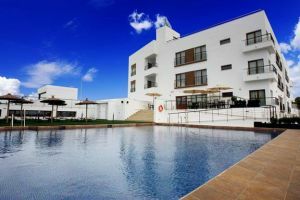 The hotel is designed especially for those travellers who look for a place to rest in Conil and enjoy all its major sights. Andalussia offers in a three-star hotel a wide range of complete and modern facilities within a family atmosphere, as well as a personal and qualified service.